A safe school provides a physical and social environment in which students are able to learn and achieve to their fullest capacity. A safe school environment also enables educators, administrators and other staff to support students in that pursuit without violence, the threat of violence or other safety concerns. 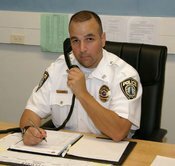 The Wyoming Area School District security staff is committed to providing safe schools for students and families of the Wyoming Area Community. 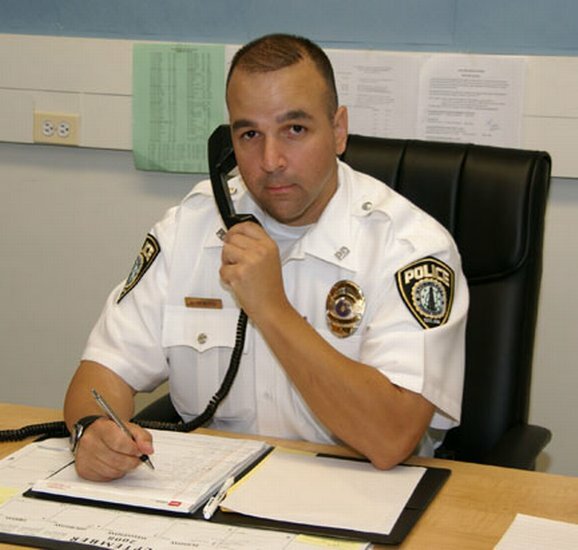 If you have any questions for Officer Alberigi, please call the Secondary Center at 655-2836, ext. 2360.